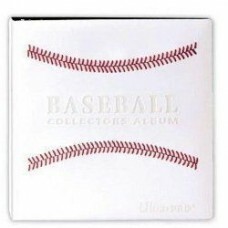 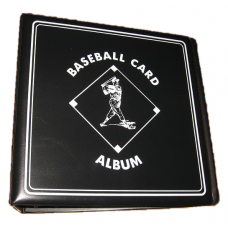 Baseball Card Albums come in various sizes and colors and feature Baseball Card artwork on the front. 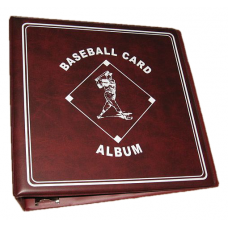 Use these binders to safely store, protect, and display your collectible baseball cards. 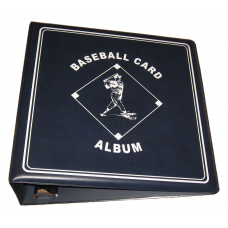 Albums are typically used for low to mid range value cards, or in situations where you want protection but still want to be able to flip through and look at your cards from time to time. 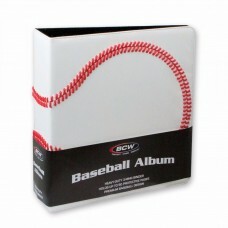 Pages sold separately unless otherwise noted in item description.